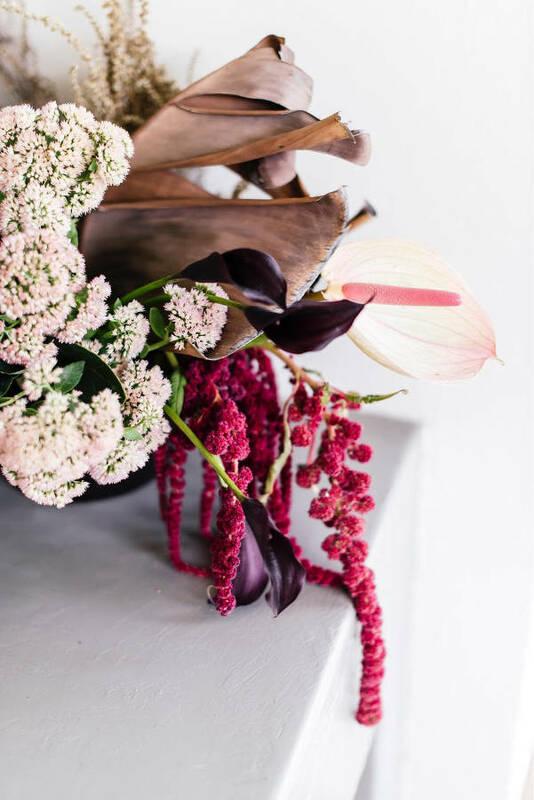 A Seed to Sow doesn’t only deliver the most beautiful floral designs, but they also try to help the bride and groom to focus on what marriage is all about and to enjoy the journey that leads to their special day. Owner Juané Scheepers tells us more. I was working full time for a magazine at Media 24. As I was travelling from Pretoria to Joburg daily, I just wanted to start something that allowed me more time and freedom for me and my family. A Seed to Sow officially started in April 2015 and my first job was a wedding at the Voortrekker Monument in Pretoria. I didn’t need a specific location because I do most of my work on site – at wedding venues, conference centres etc. It made sense to me to have my office at home as it relieves the overheads of renting a space and paying extra for water and electricity. Wonderboom is the area I grew up in, I love the surroundings so much, and it inspires me. I grew up in this area, but after my husband and I got married, we moved to Rietondale for a short while. My parents bought an old townhouse that was built in the 1970s with a lot of space and many windows with light pouring in. They asked if we’d like to rent it from them and we immediately took them up on the offer. It was a blessing at the time as a month later, we were expecting our first child. It’s located relatively in the middle of my area of operations. The location is good for me as it’s not that far from the flower market or the venues. We are mostly surrounded by residential owners. You&Me decor is a few blocks down the road. 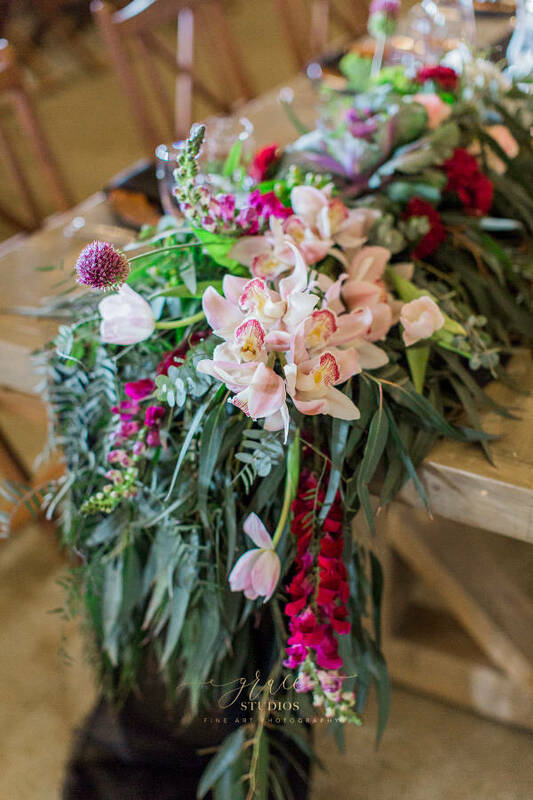 We work well together providing decor and flowers to our clients. I believe the market is rather crowded in the area which means that the prices are quite high. It’s difficult to say, as I don’t currently offer a day-to-day service, but I would definitely like to change that. I want to do weekly flower arrangements for restaurants, hotels or spas, too. Yes, I would love to have my own space where I can be creative and let my thoughts go into my designs. 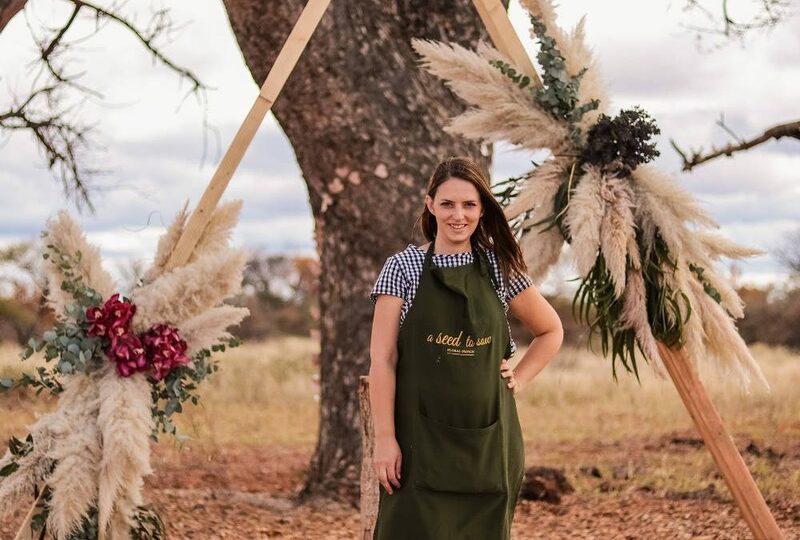 I would also love to expand into workshops and educate people on how to do simple, beautiful creations for a dinner party, Christmas dinner, Valentine’s Day etc. Yes. I have a company called Huntsman Media handling all my social media. You can find us on Facebook (@ASeed2Sow) and Instagram (@a.seed.to.sow). We’re also working on a website. 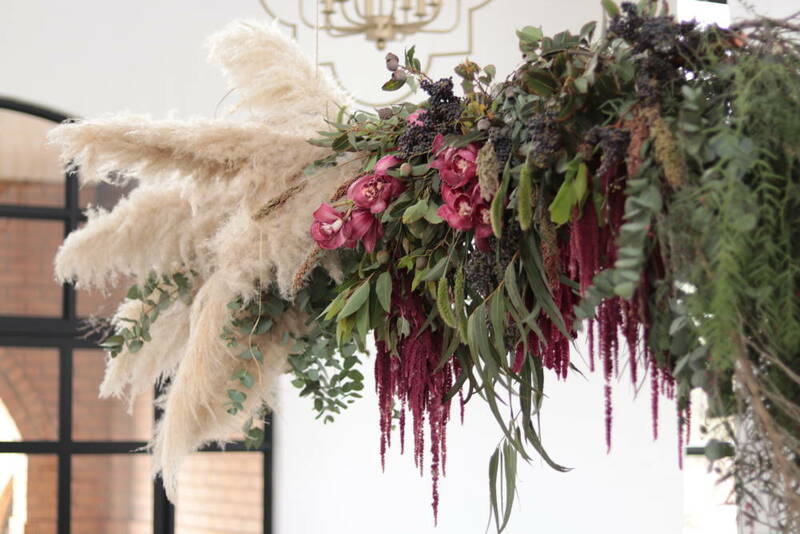 At this stage, it’s definitely floral design and styling for weddings.